Tiny sticks for tiny hands. 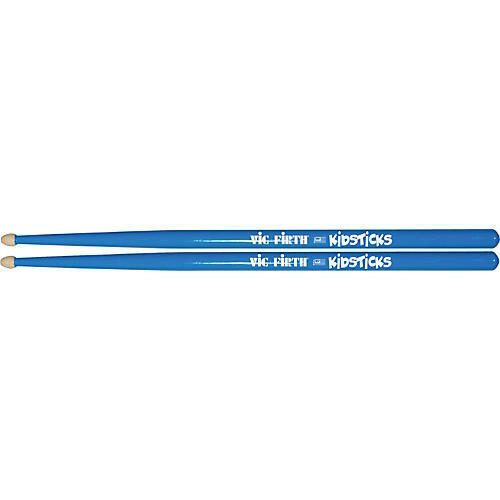 These Kidsticks are engineered to make playing easy for the very young drummer-sized for kids ages 3-8. These hickory sticks produce a quality sound and are designed to be as much fun to play with as they are to look at.